Reddick and Reddick Real Estate Brokers and REALTORS® are a team with Bonnie being in Real Estate starting in 1975 and with Windermere Woodinville since 2001. She also has a B.S. in marketing and management from Colorado State University and has several Real Estate areas of expertise such as GRI, SRES, CRA and is a Master Certified Negotiation Expert, MCNE and more. Bonnie loves working with her clients, helping them obtain their Real Estate goals, whether selling, buying or both. Her years of experience you can count on. 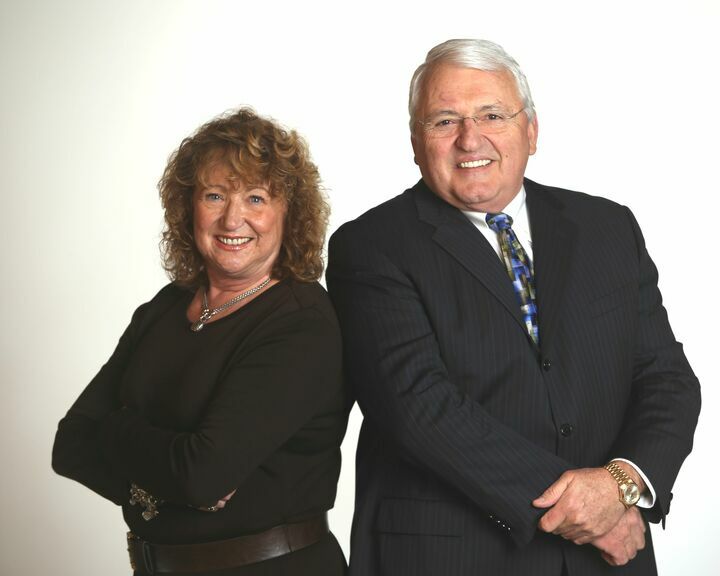 Victor joined Windermere Real Estate and partnered with Bonnie in 2014. Together they are an experienced team with in-depth knowledge of Marketing and Sales. Victor studied Business Administration and Marketing at Metropolitan State University in Denver Colorado and also is a graduate of the Stanford University Graduate School of Business', Executive Program in 1999. Victor is also a "Fellow" of the American Institute of Ultrasound in Medicine. (AIUM) and holds technical degrees in Radiology and Ultrasound imaging. Victor also holds a Master Certified Negotiation Expert credentials in Real Estate. "MCNE" and is also a Certified Luxury Marketing Specialist. In addition, Victor is a Seniors Real Estate Specialist. "SRES"